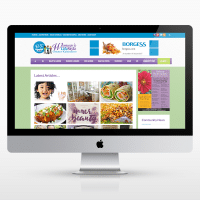 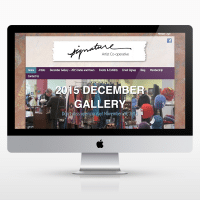 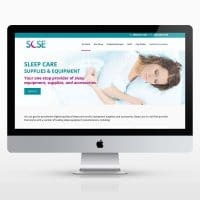 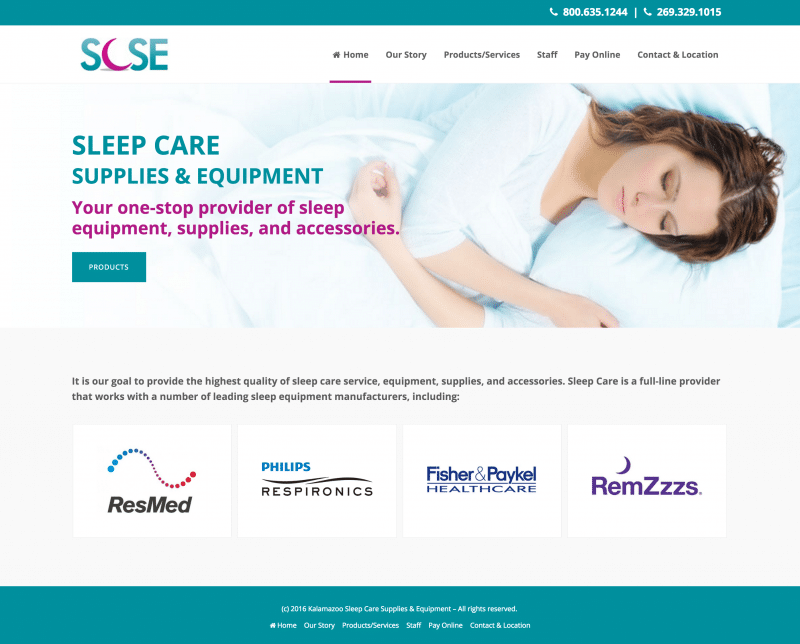 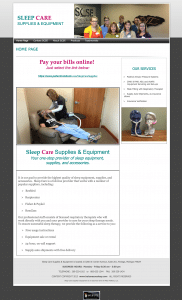 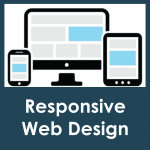 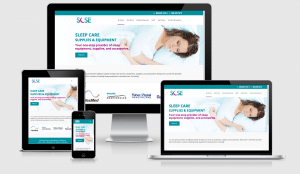 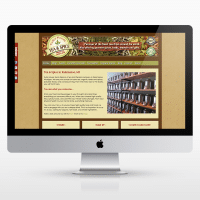 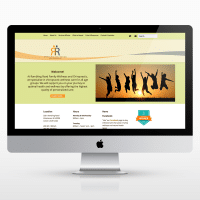 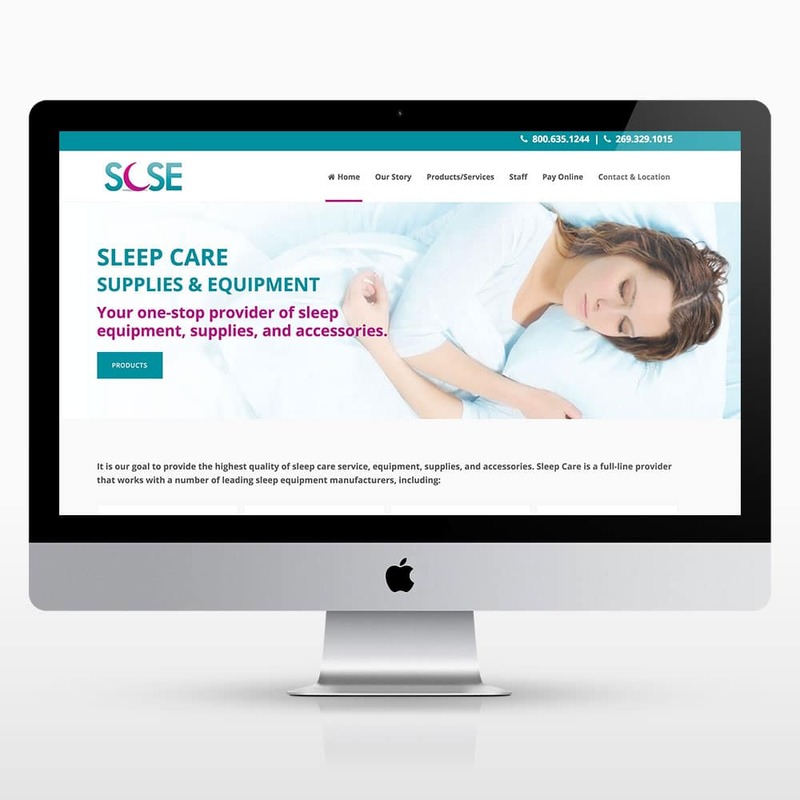 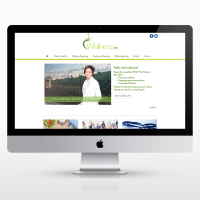 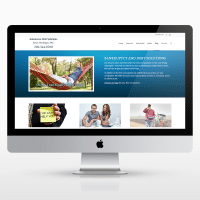 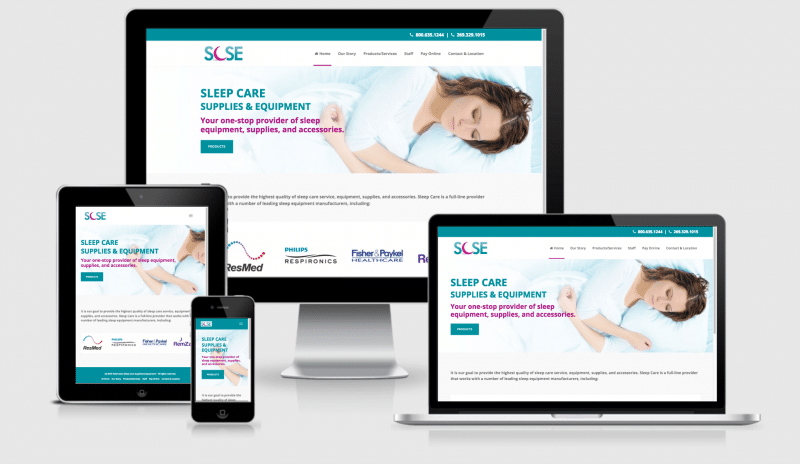 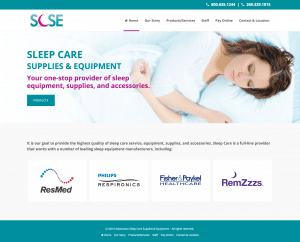 Kalamazoo Sleep Care Supplies and Equipment was in need of a modern website. 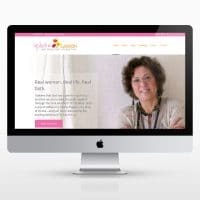 They chose a Worry-Free website. 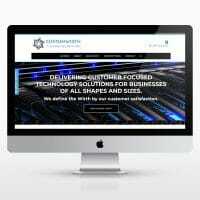 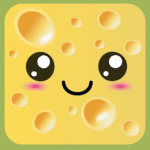 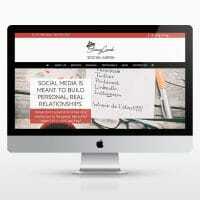 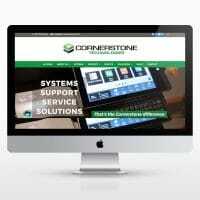 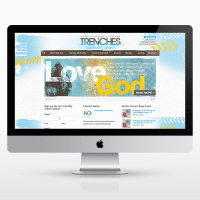 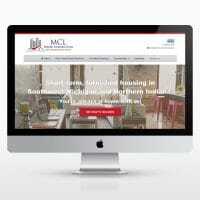 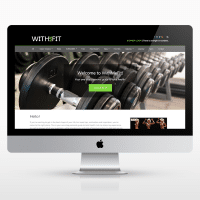 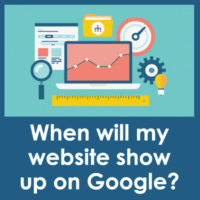 You can see from the before and after pictures below what an improvement their new site is! 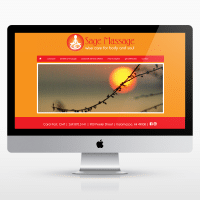 The old site didn’t contain their logo and the first thing visitors saw was a Pay Now area. 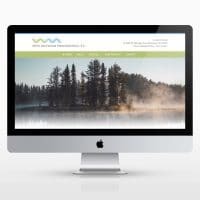 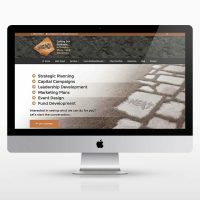 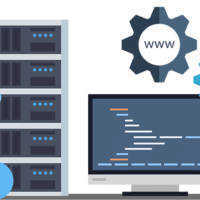 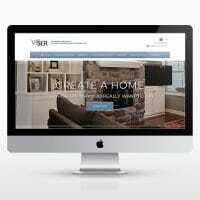 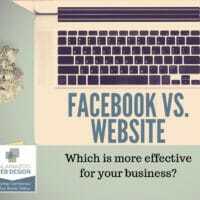 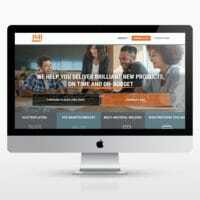 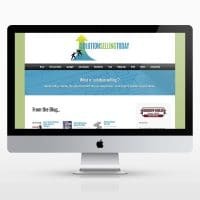 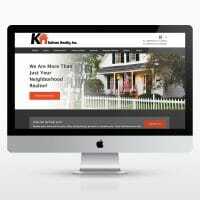 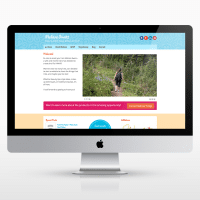 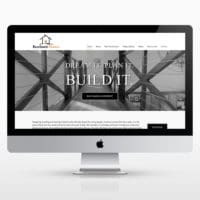 We changed up their design to coordinate with their branding, tweaked their content and gave them beautiful pages which help their website visitors easily find information for which they are looking.